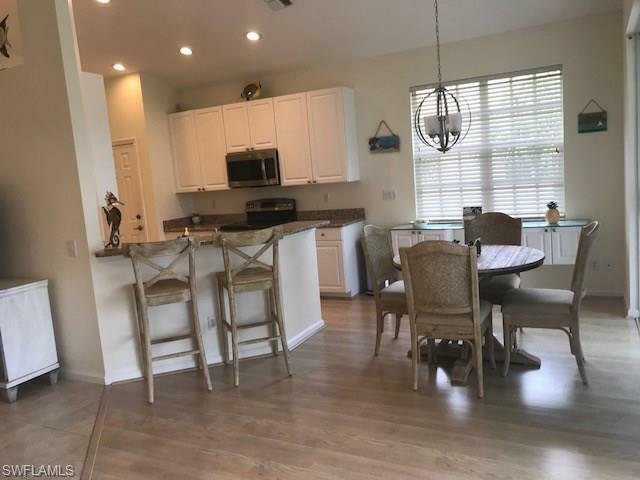 23021 Rosedale Dr #201, ESTERO, FL 34135 (MLS #218049329) :: Clausen Properties, Inc.
Come live the lifestyle at Shadow Wood at the Brooks in this newly painted and turnkey furnished condo on the golf course with amazing lake views. 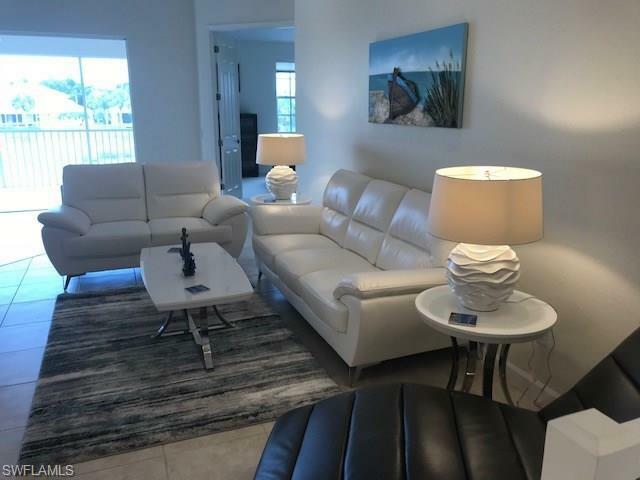 New appliances, a new water heater, granite and modern furniture await as you sit on your lanai nightly and enjoy gorgeous sunsets in SW Florida. 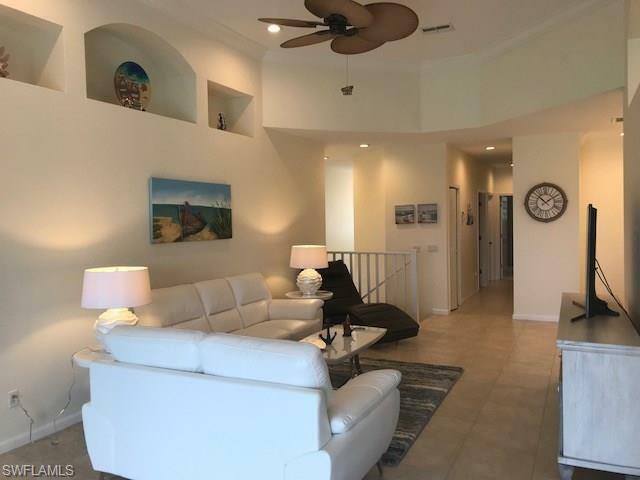 There are 3 bedrooms and 2 baths, carpet, wood and tile, and plenty of room for guest parking in this very conveniently located condo near the Shadow Wood Coconut Rd entry. It's clean, and comfortable with all the shopping, beaches and restaurants anyone could ask for. Available Now. 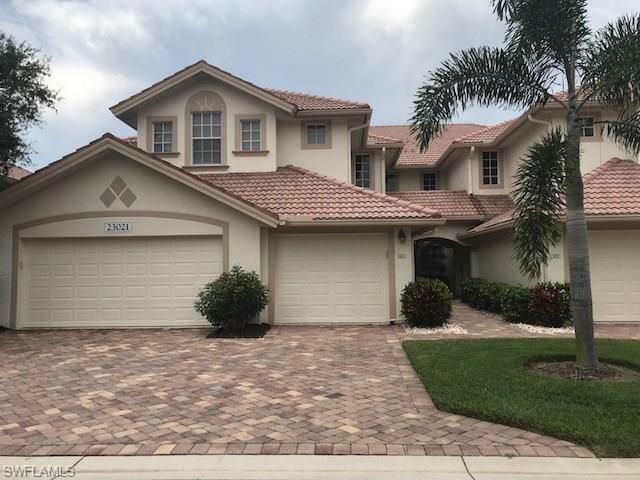 Listing courtesy of Realty World J. Pavich R.E..